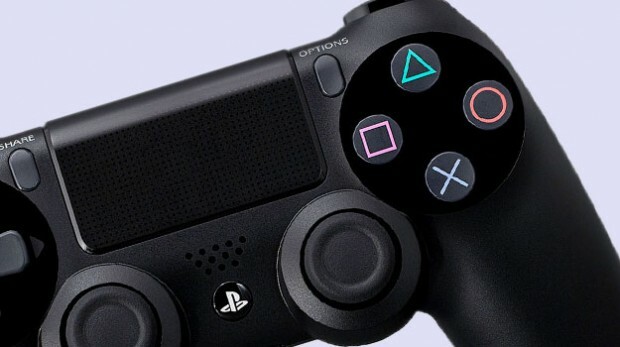 Sony has confirmed it’s had it’s shifted 3.3 million consoles in the last quarter which is up on the previous quarter, and up on the same quarter last year. It’s only second to the consoles first month after launch in which it shifted 4.5m units. With the last quarters 3.3m this took the consoles sales to 13.5m worldwide. Microsoft shifted 2.4m last quarter but that also includes shipped to retailers not just sales. It’s also yet to be confirmed if that is just XboxOne or combined One/360 as Microsoft haven’t confirmed any hard XboxOne only sales since April this year.